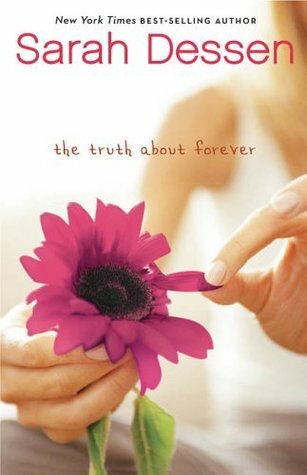 Book Review: The Truth About Forever by Sarah Dessen - Book.Blog.Bake. The Sunday Wrap-up! (13) | Book.Blog.Bake. I’ll keep this in mind next time I’m craving a summer read. I like how you described Macy dealing with her grief – that it was a constant, but that it was handled subtly. I also love books with a timeless quality! Some of these new YA books that throw around current trends make me cringe, since they’re already kind of over by the time they get to publication!